Do you want to read the Bible, but need a guide for how to study Scripture? Can I REALLY study the Bible for myself? Do you long to connect with God in a fresh and practical way? 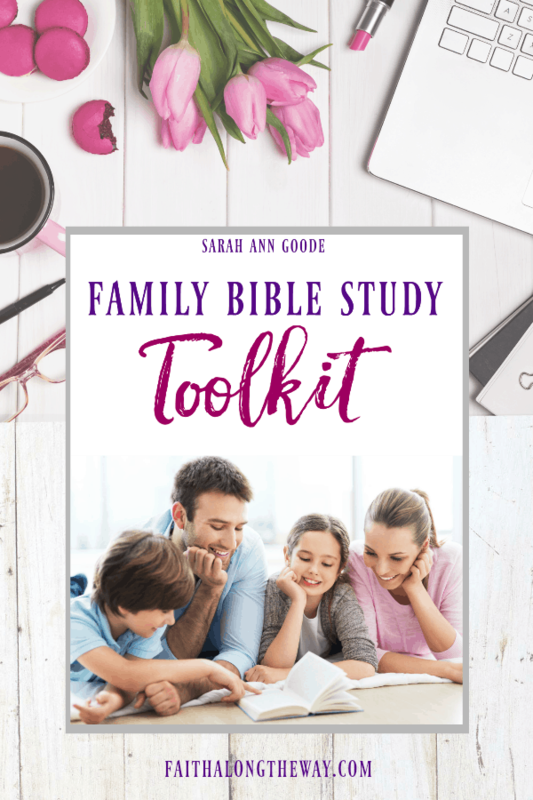 Do you want to guide your children to a firm foundation of faith, but don’t know how to make family Bible study a reality? Do you want to read the Bible for yourself, but are pressed for time and don’t know how to make your quiet time a priority? You’re not alone if you could identify with any of these statements! Yet each day, He invites us into His presence and longs to be an essential part of our life.. But between chores, sports, laundry, and work, how does one make Bible study a reality? When I first started reading the Bible on my own, I didn't expect a daily date with God to transform every. single. relationship. in my life. But it did. 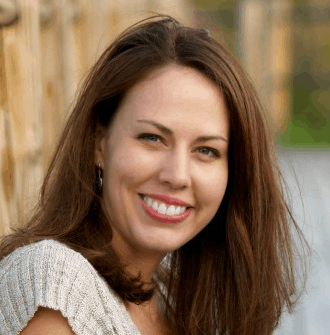 I'm Sarah Ann Goode, writer at Faith Along the Way.com, but I didn't always have a passion and hunger for Bible study. Five years ago I sat in my living room at the break of dawn as an exhausted and frustrated special needs mom. I was weary to the core and desperate to hear from God. I needed His joy to rekindle my passion for life and I needed His Holy presence to transform my heart. By meeting with Him each day (ok, MOST days! ), God sparked a revival in my heart that left me forever changed. As a result, I created a resource that has changed the quiet time of families around the globe…. 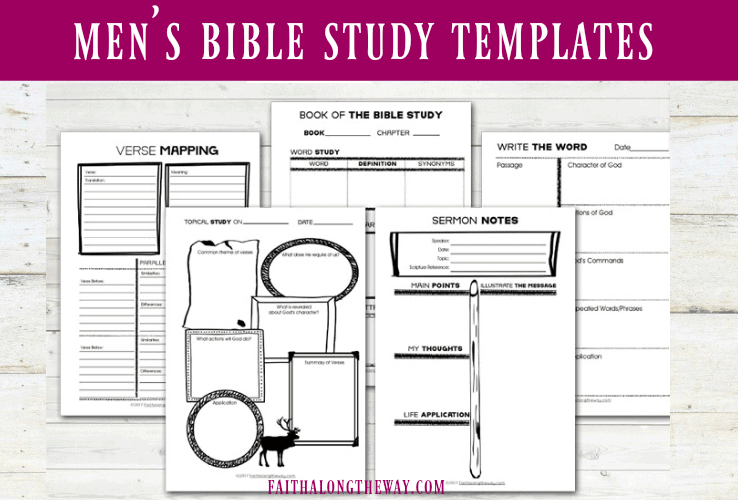 Searching for a practical way to make my quiet time more meaningful and to fit it in my busy schedule, I created Bible study templates that acted as my study guide and road map. These powerful Bible study resources took the guess work out of how I studied the Bible and guided me to deeper understanding of God's Word. 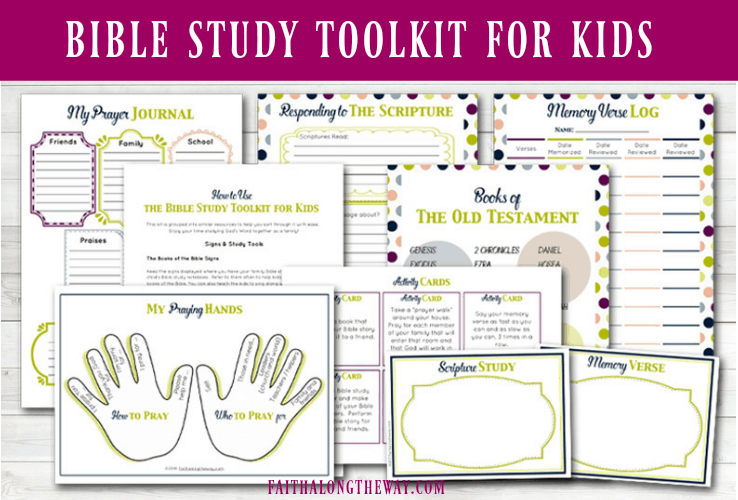 The Family Bible Study Toolkit makes Bible study easy and enjoyable for the whole family! Encourage spiritual growth in the areas of prayer, Bible study methods, Scripture study, Bible journaling and more for the whole family (kids, too!). Educate children, men and women with simple Bible study methods (Write the Word, Read and Respond, Topical Study, Verse Mapping and Book of the Bible study). 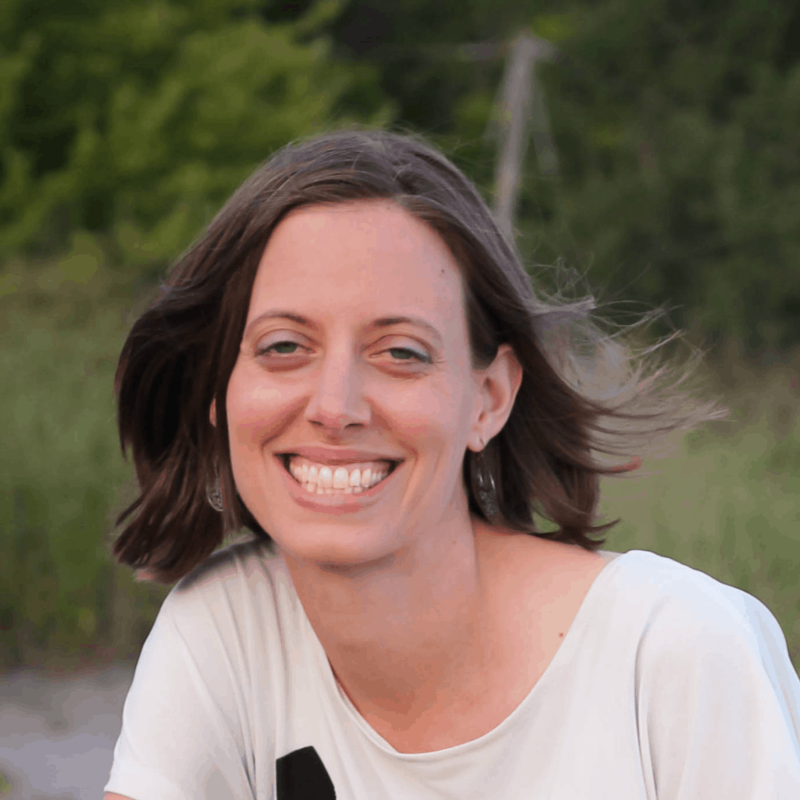 "My quiet time was starting to feel like a chore..."
“As a busy business owner, wife and mom, quiet times were starting to feel like a chore. Now, though, quiet times truly have become more attractive for me and I'm thankful I bought your templates. 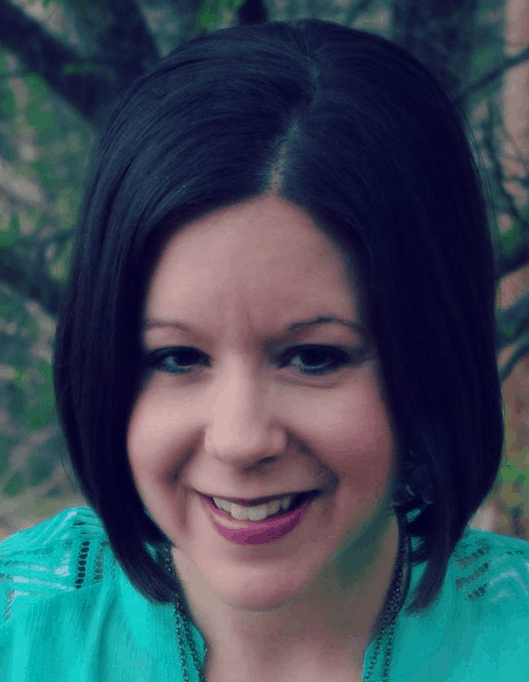 They have helped me connect with God in new ways!." "We flounder with family Bible study – simply because we lack a plan..."
"My husband and I are committed to family Bible study. But, when we finish one Bible study book and don’t have another to jump into, we quickly get… stuck. We flounder with family Bible study – simply because we lack a plan. Now, thanks to the Family Bible Study Toolkit, we have a plan for those in between times. I would highly recommend this product to any Christian family! Help your kids build a firm foundation of faith with this 20+ page Bible study resource. Memory verse log and so much more! Bible journaling templates to help you worship God through creative expression. These 10+ templates for men will help him grown deeper in faith. ​Sermon notes to help you get the most of a sermon and more! Let these 40+ Bible study resources for the whole family make connecting with God easy, engaging, and enjoyable. 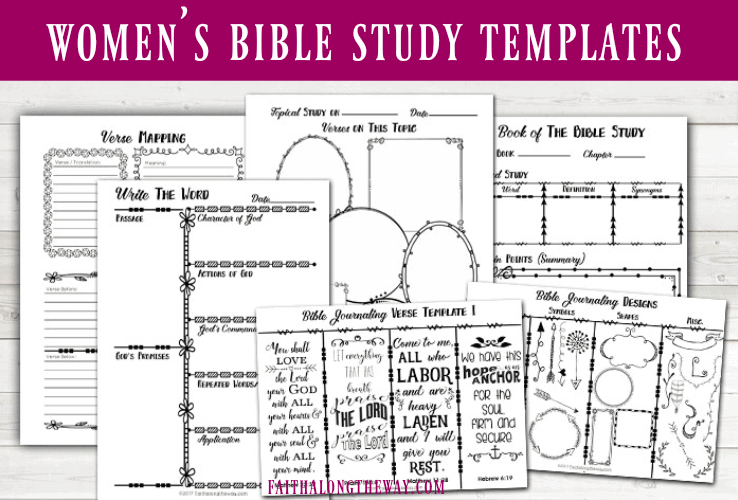 These templates can be used with any study, and re-printed for years of Bible study enjoyment! 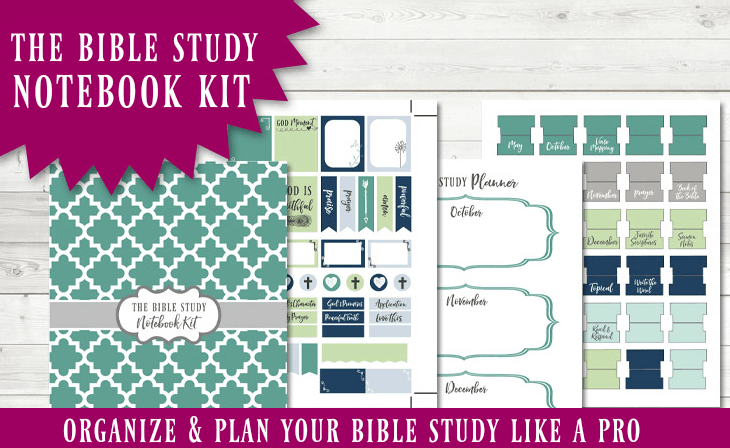 Organize your Bible study templates with this practical notebook kit. Its decorative elements will help you dive deep in your studies by noting key concepts and phrases. Plus, you'll plan your quiet time like a pro with this simple Bible study planner! 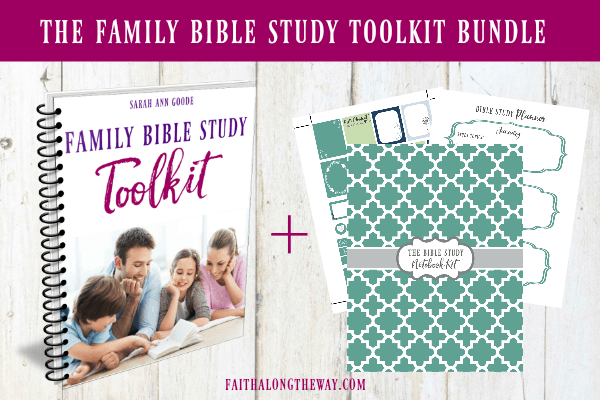 Who is the Family Bible Study Toolkit for? 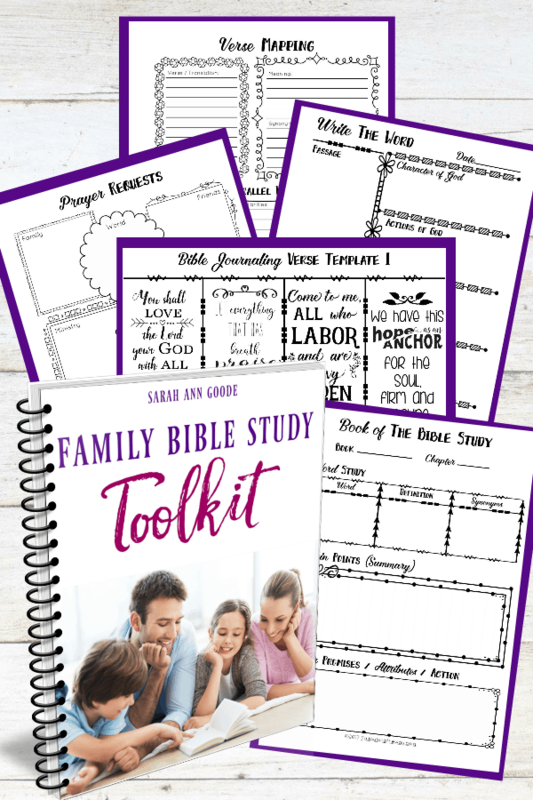 The Family Bible Study Toolkit is for any one who wants to make Bible study simple and practical for the entire family. This is a digital resource (no physical product will be sent) and designed to be printed. Download it and use this resource for years to come! The time for spiritual growth is now! 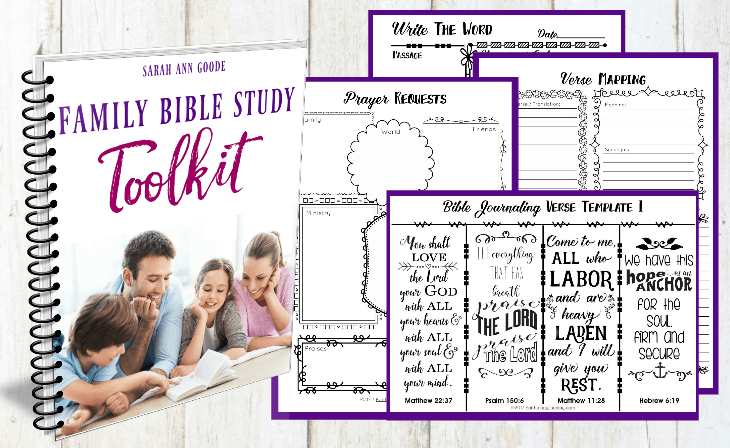 Let the 40+ Bible study templates in the Family Bible Study Toolkit help you experience a deeper walk with God and take practical steps towards spiritual growth together as a family. Together, experience a renewed passion for Bible study and love of the Lord like never before. Then, watch your spiritual growth spark revival in your family relationships as you connect in special way. Spiritual growth is only one click away!